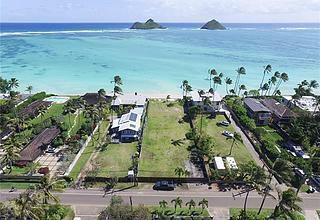 BEACHFRONT residence with true Hawai'i charm located on WORLD-FAMOUS KAILUA BEACH! Steps to turquoise waters ideal for wind/kite surfing, kayaking, swimming, and relaxing sunset/sunrise walks along the gorgeous white sand beach. 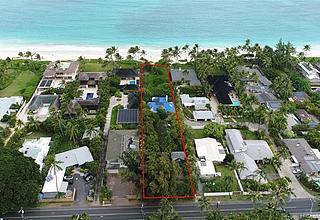 Prime 26,916 sf parcel with 75 linear feet of beach frontage includes a 4 bedroom, 3 bath home and a detached 1 bedroom, 1 bath beach cottage perfect for guests or family. 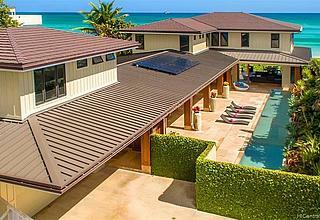 Main home is set back from the ocean with a sandy knoll providing beachside privacy. 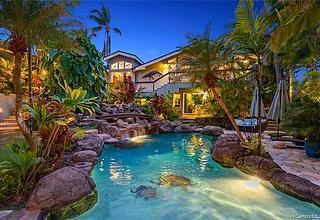 The expansive lawn offers room for a pool. 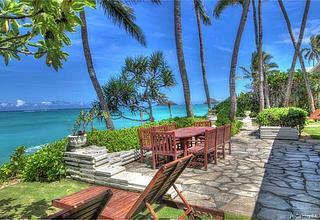 Wonderful opportunity to remodel or build your dream beach estate. 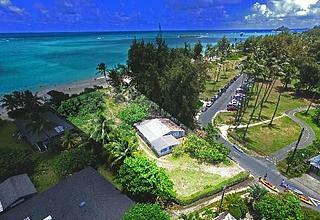 Both homes are licensed for short-term vacation rental use. 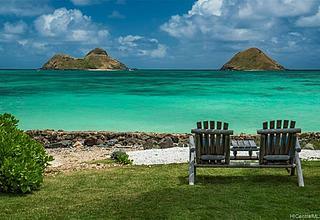 Enjoy a casual indoor/outdoor beachfront lifestyle on the best part of Kailua Beach close to Kailua town, Whole Foods, shops and restaurants. 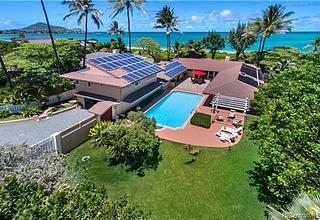 I found this listing at 86 S Kalaheo Avenue in Kailua and would like more information. Thank you.